Don’t let your monkey mind disturb your meditation! 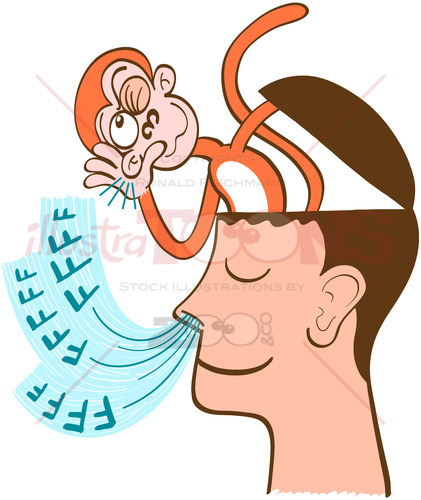 Learn in a humorous way how to deal with your monkey mind while meditating Monkey mind and meditation collection. Save up to 50% downloading Royalty Free Stock Images included in this collection. You will find a monkey being aware of breathing, a monkey mind asking for bananas, another one knocking on the head of the man in meditation, the most mischievous one tickling the nose of the meditator and the final one wearing blue wings and calmly leaving the meditator in peace. A humorous way to illustrate different situations concerning what dealing with your monkey mind while in meditation implies. Download this amazing collection and show how challenging is to tame the monkey in the mind!